Dental emergencies can be serious, painful and inconvenient. 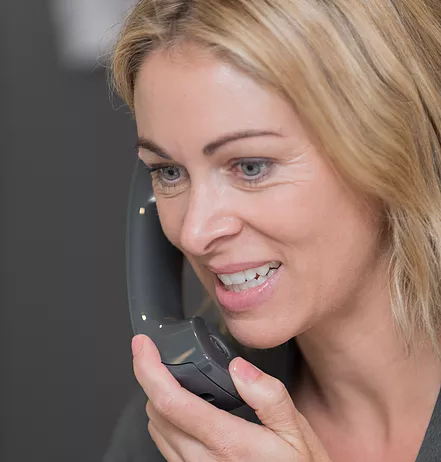 We always keep time available to treat emergencies, no matter how small, so we encourage you to call us to come is and get the problem sorted out. Don’t ignore it! Even if you are not an existing patient of the Practice we can help, and give you options for the treatment before fixing the problem. If you already have your own Dentist, we are happy to treat the emergency and then pass you back to your regular Dentist along with all the information, records and x-ray images from the emergency visit. Call us on (02) 9997 1100 to arrange an appointment, and we will organise to see you as soon as possible.